Can’t decide what time of year you would like to visit Yosemite National Park? Consider taking a winter vacation to this beautiful snowy escape. Winter is the least crowded season in Yosemite – you’ll feel like you have the park to yourself as you enjoy many of the same activities available during the other seasons and several activities that can only be enjoyed during the winter. Scenic Wonders offers Yosemite lodging winter within the gates of the park just minutes from the Badger Pass ski area and a number of other winter activities. 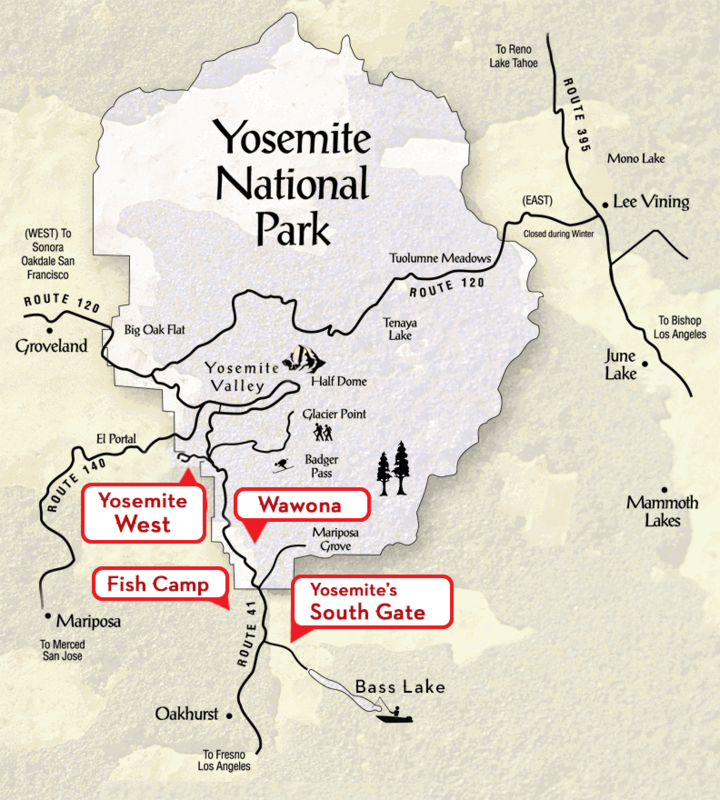 Our Yosemite lodging includes cabins, houses and condominiums that are ideal for couples, families, and large groups. During the winter the Badger Pass ski areais a wonderful place to enjoy such snowy activities as downhill skiing, snowboarding, sledding, cross-country skiing and snowshoeing. The beautiful ski runs at Badger Pass offer amazing views of Yosemite Valley, including Half Dome and El Capitan. If your ski skills are a bit rusty, don’t worry. Yosemite offers ski and snowboard classes and has a roped off area for beginners to learn safely. From Badger Pass you can take a guided cross-country skiing trip to Glacier Point, one of the most scenic lookout points in the world. From here, you’ll have an unforgettable view of Yosemite in winter. The open air tram tours that Yosemite offers during the summer and fall are replaced by tours in warm buses, so you’ll still get to learn about the history of the park on one of these highly recommended tours. Ice skating is also available in Yosemite during the winter, as are full moon snowshoe walks. Just remember to bundle up! Winter is also a great time for special events at Yosemite National Park. Plan ahead to be a part of the annual Vintners’ Holidays and sample local fine wines; the Bracebridge Dinner, a seven course meal and celebration that only happens during the winter; or the Chef’s Holidays, a celebration of the best food in the area. 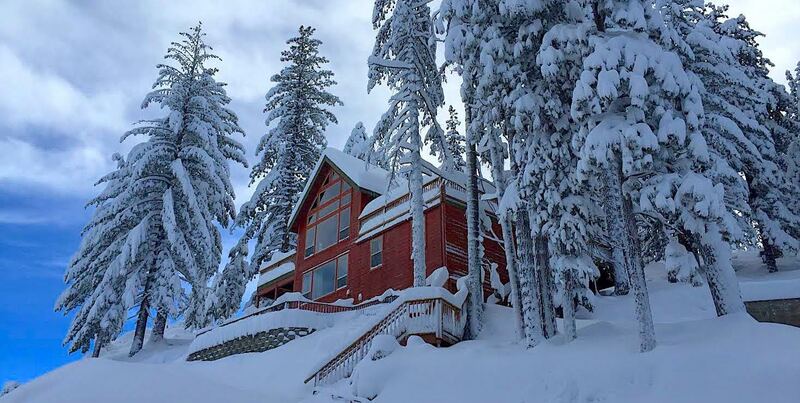 Remember to book your Yosemite lodging early when planning your winter Yosemite getaway. Give us a call today at 1-888-YOSEMITE (1-888-967-3648) to speak to our friendly and knowledgeable staff about our options for Yosemite National Park lodging.